Let's go fly a kite! 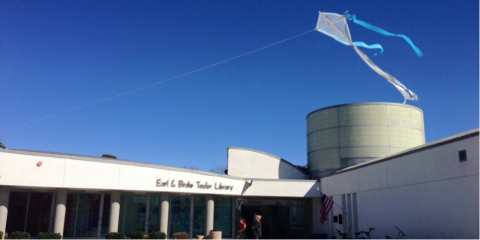 Kids and adults are all invited to celebrate PB's 4th Annual Kite Fest by learning how to make their own kites to fly on the Cass Street Plaza! We'll provide supplies for 40 kites, so advance registration is required.